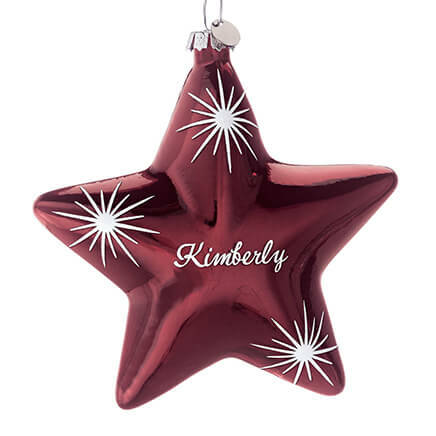 To represent my grandson on my tree. 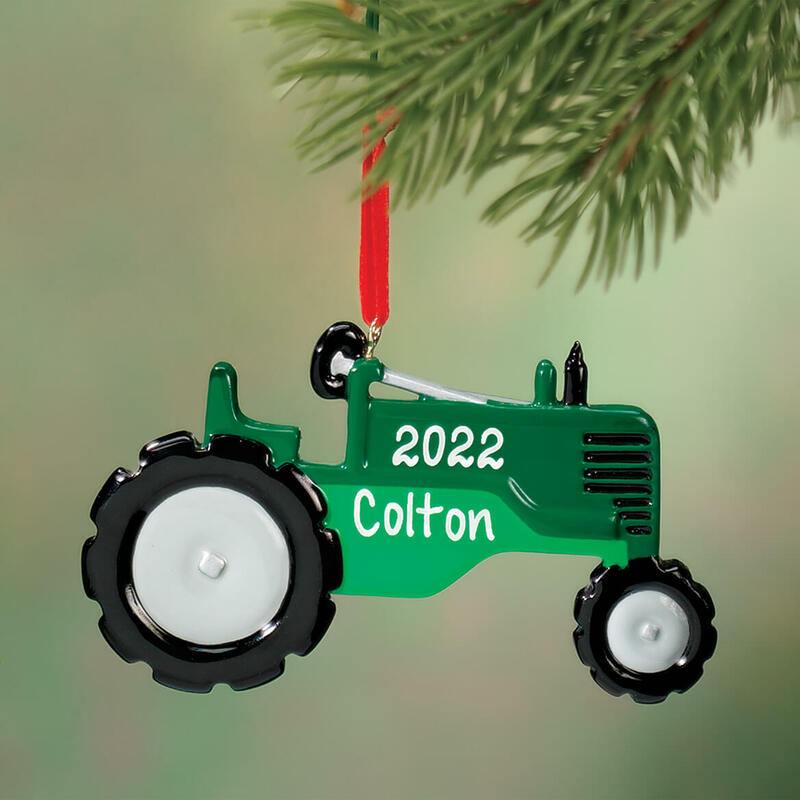 This is for my 23 year old grandson and I really couldn't find anything that fit for him but at his work he does drive a tractor so this ornament will work. I think it is really cute and their tractor is green. Bought for my son for Christmas because he has a John Deer tractor. Need to place name on tractor, did not see a place in which to tell the name? Because my grandson was named after the Oliver tractor, they were green. A friend likes farm toys. For my grandson who loves tractors! THE BOYS LOVE "GRANDPA TRACTOR"
The price was excellent and it looks like good quality. Our young grandson is crazy about tractors. 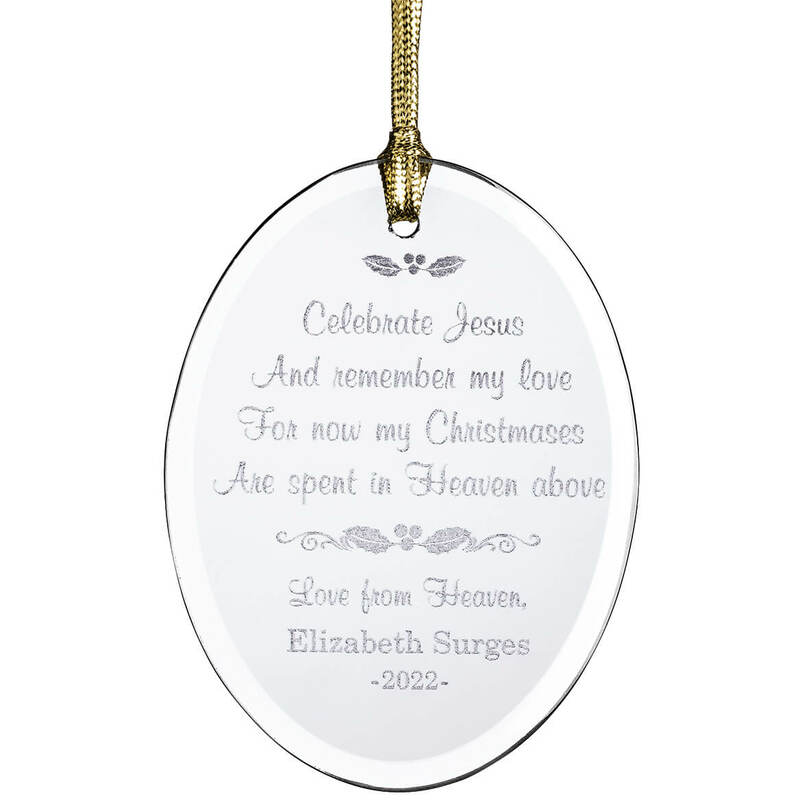 He loved getting this special ornament to hang on the tree. 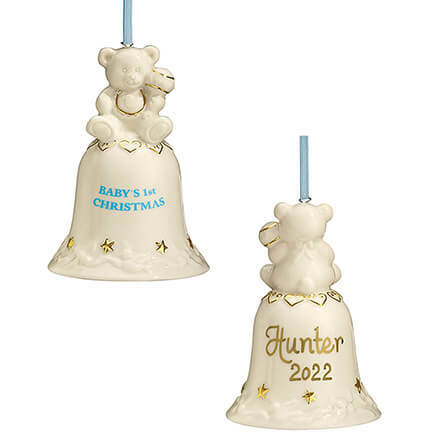 For my grandson for his Christmas tree. My grandson lives with me and he cuts the fields with our tractor. My 3 year old loves tractors. 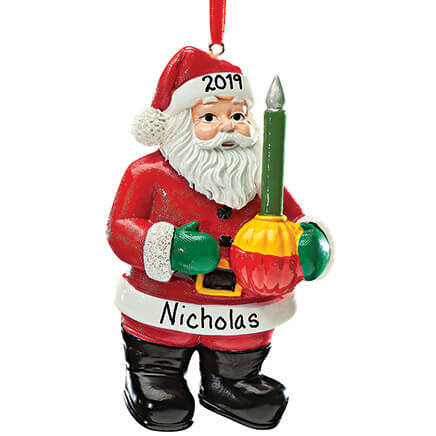 This is a perfect ornament for him. My husband and I live in the country on a small cattle ranch. All of his tractors are John Deere. I thought he would enjoy the ornament. Grandson lives on a farm and his daddy drives a John Deere tractor. Because my niece is expecting her first baby in Dec.
My 2 y.o. grandson is fascinated by tractors. Hoping it will be a keepsake for years to come. 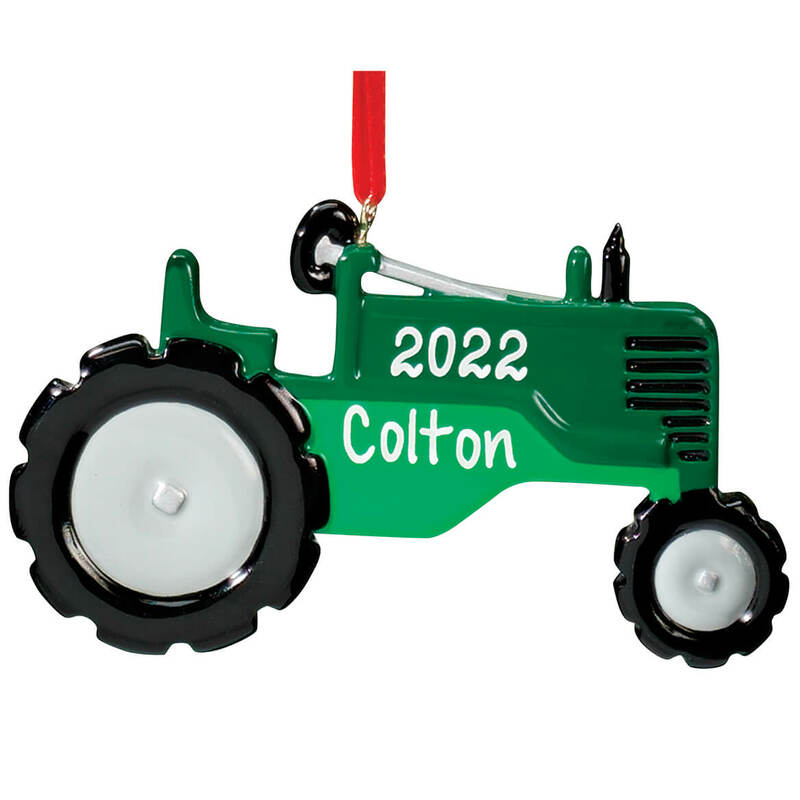 My 2 year old Grandson is all about tractors and I thought he'd like an ornament of his own to put on the tree. Our son loves tractors. We had to get him this. For my grandson for Christmas. My grandson loves tractors and this will make him smile. BEST ANSWER: Thank you for your question. We currently have a couple of styles available, and we are including a link below to them. 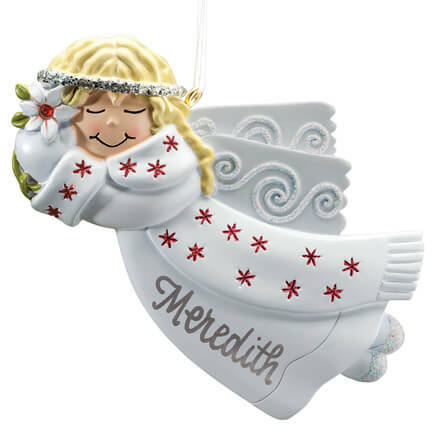 However, please check back closer to the holidays as sometime we can get new merchandise. We hope this information will be of help to you.